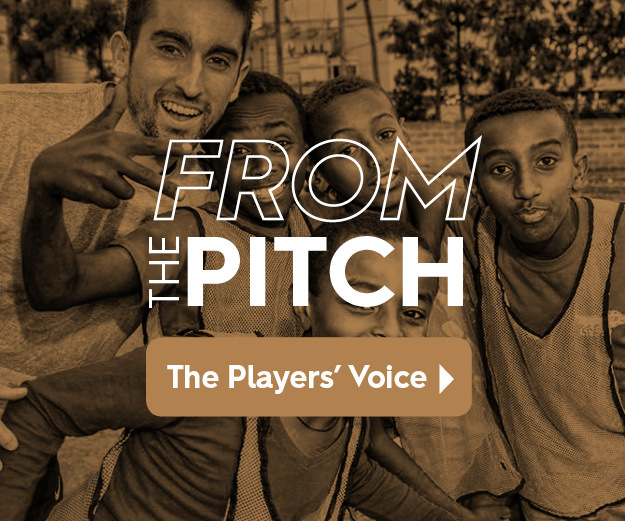 TULSA, Oklahoma (Thursday, April 11, 2019) – The Tulsa Roughnecks FC are set to travel to Fresno, California for their match-up against Fresno FC taking place this Saturday at Chukchansi Park. The Roughnecks go into Saturday leading theUSL Championship’sWestern Conference standings. Kickoff from the Central Valley is set for 9:30PM CST and will be streamed live on ESPN+. This will be the first of two meetings between both teams this season. Saturday’s match will be the third match all-time between the two sides, with the Roughnecks and Fresno splitting the points after drawing in both matchups last season. The Fresno Foxes (1-0-3, 6 points) enter Saturday’s match following a 0-0 draw against Phoenix Rising on April 6thand remain unbeaten at home. Fresno will be missing Midfielder Seth Moses in their starting 11 after receiving a red card against Phoenix Rising. Fresno is a threat up front with former Roughnecks player, Juan Pablo Caffa leading the Fresno offense. Caffa was a staple on the Roughnecks team in 2017, scoring nine goals and serving as the team Captain. Fresno FC currently ranks 11th in the USL Championship’s Western Conference standings. Fresno FC is coached by native Englishman Adam Smith. Smith previously served as the assistant coach at Sacramento Republic FC. He is also the club’s first Head Coach in the club’s history, earning the title in November 2017. Smith has spent the last 20 years in the United States. He comes to Fresno with an impressive resume, bringing coaching experience at both the USL and Major League Soccer (MLS) levels. Midfielder Arun Basuljevic. Basuljevic has already made an impact for Los Zoros .The Roughnecks will have their eyes on Fresno Zorros midfielder after signing with the team in February 2019. Having only made four appearances, Basuljevic has earned two goals.